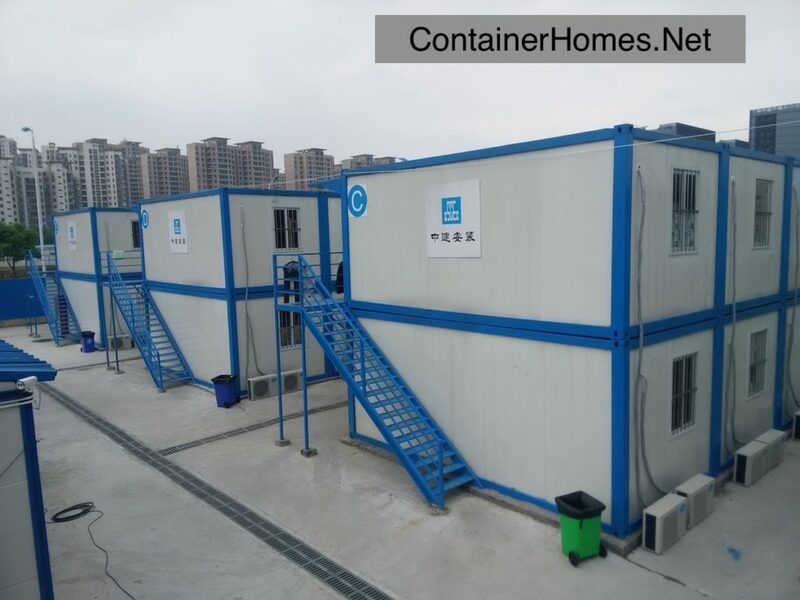 Our Company has a Manufacturing Facility in Shanghai China and can produce these structures and deliver and install them in 90-120 days. 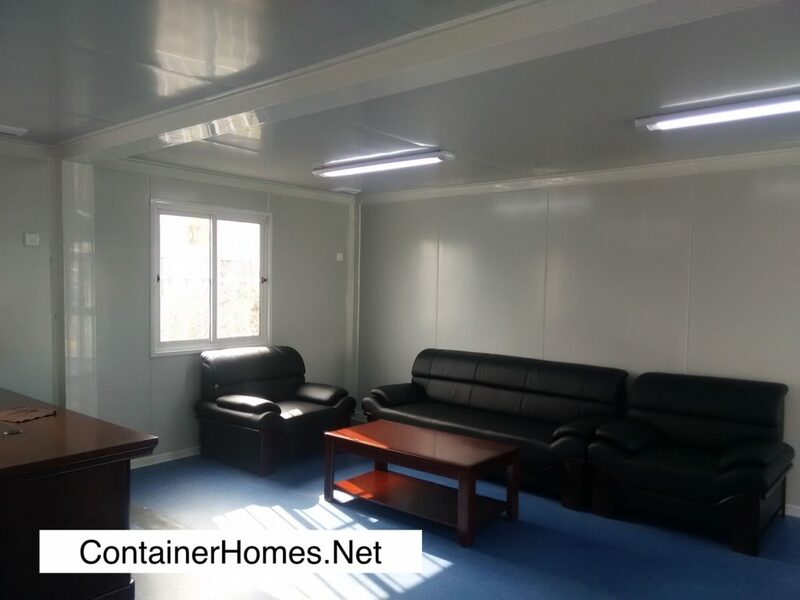 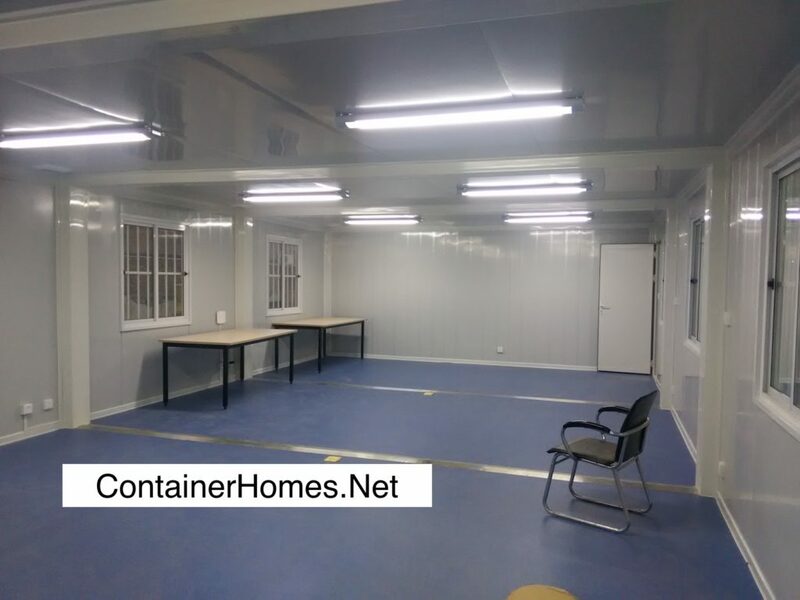 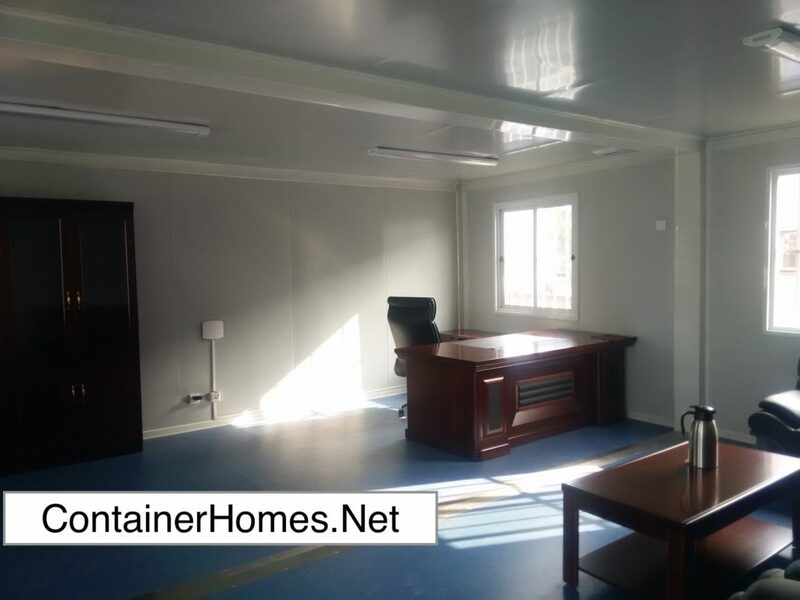 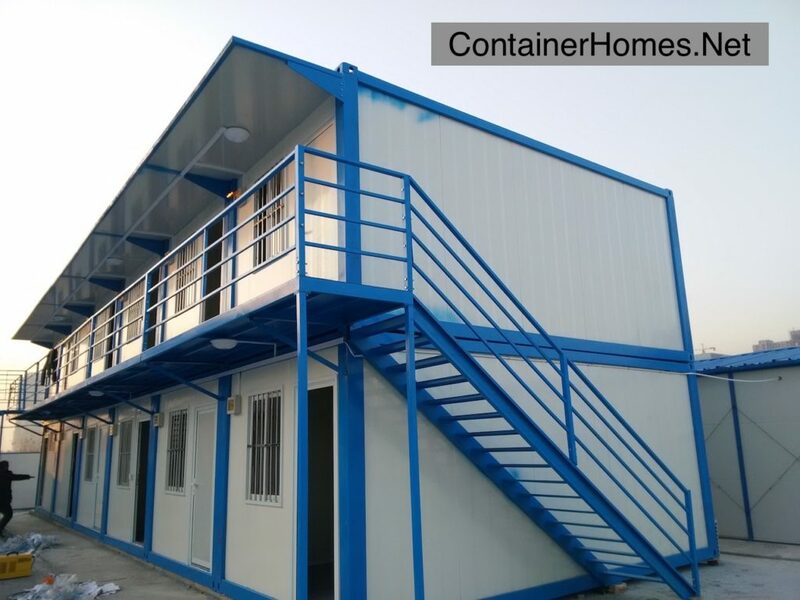 These units can be stacked to create an apartment structure with separate entrances or can have open walls for a bigger size interior structure and use. 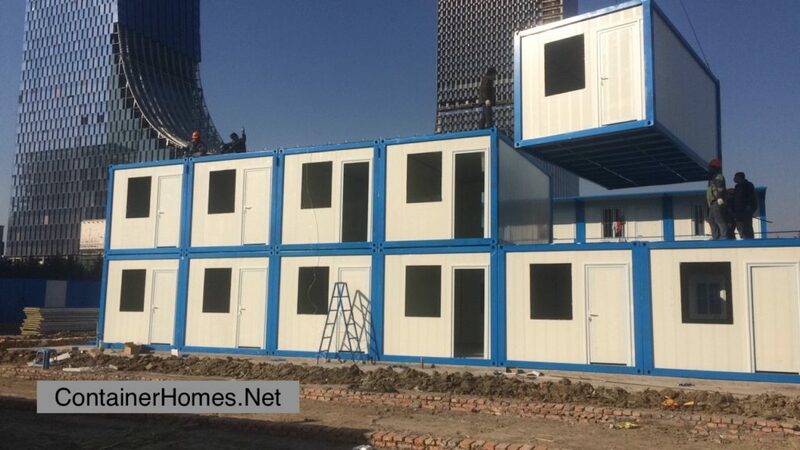 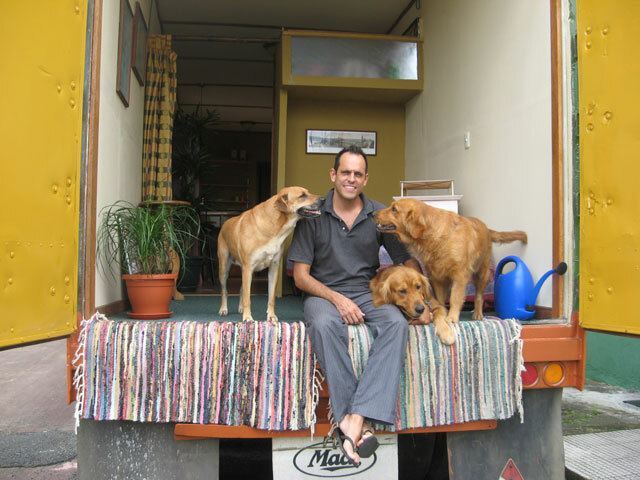 These homes are made of steel and are complete with insulation, electricity, bathrooms and kitchens.